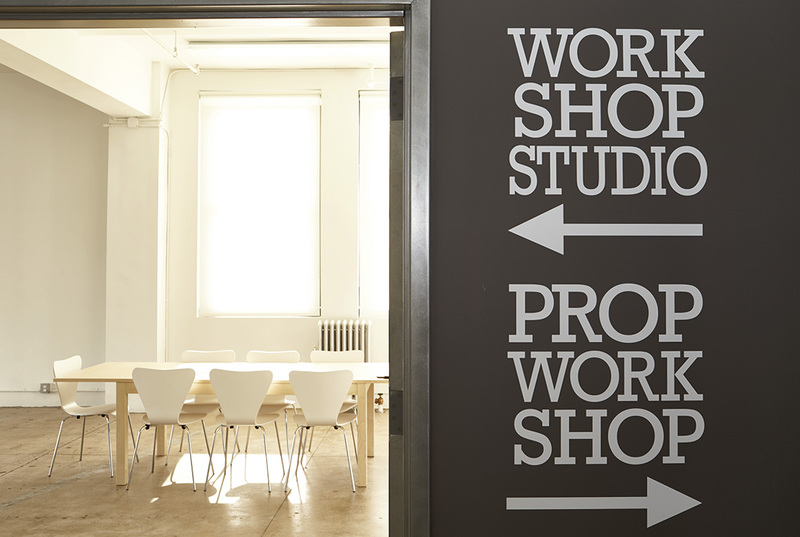 Workshop Studio is a 2000 square foot sun filled, daylight photo studio and event space adjacent to Prop Workshop, a 7000 square foot prop rental house. 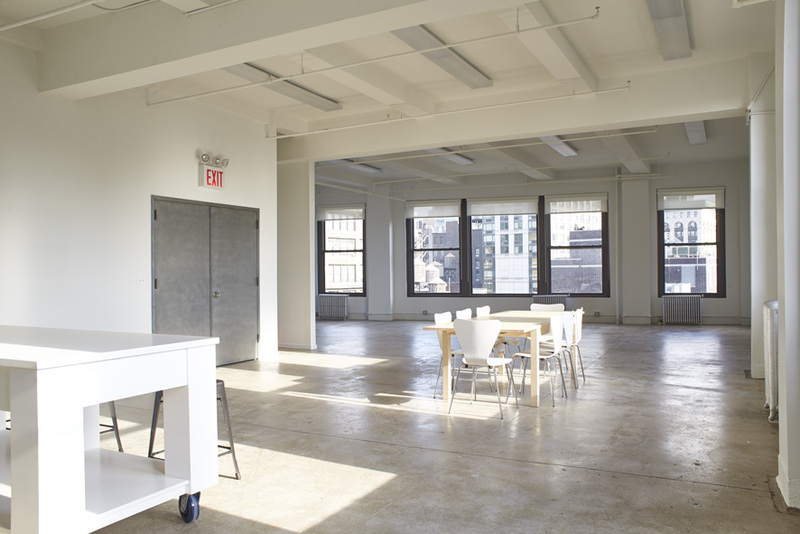 The studio offers Northern, Eastern, and Southern exposures and a fully equipped state-of-the-art Viking kitchen. Rental of the studio includes a 10′ Foba camera stand, grip equipment and kitchen equipment for one flat rate. Please call or email to arrange a booking or a studio visit.